Private taxi use just got a big boost in Brussels. The same day that a judge ruled that UberX may continue operating in the capital, the new service Brixlane announced that it will launch its service in Brussels next month. UberX satisfied the demands of Brussels legislation requiring taxi drivers to be certified, but enraged the capital’s official taxi drivers and related unions. It was unfair competition, they said, as Uber does not offer its drivers labour protections such as paid holiday and social security. Uber, the company further explained in a statement, cannot be regarded as a taxi service because there is no dispatch, and drivers can only be hailed through the smartphone app. 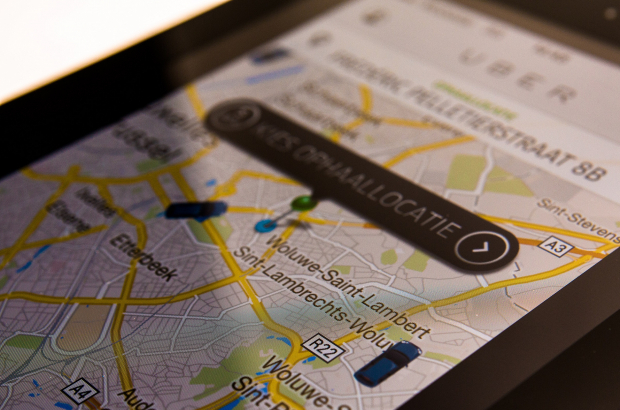 “The debate over whether UberX is legal is now closed,” said Brussels mobility minister Pascal Smet. Worse yet for the traditional taxi sector is the arrival of another competitor: Brixlane, based in Antwerp, plans to launch its ride service in Brussels next month. The company says it’s different because its drivers have the option to either work freelance or with a collective that provides social benefits and regular hours.